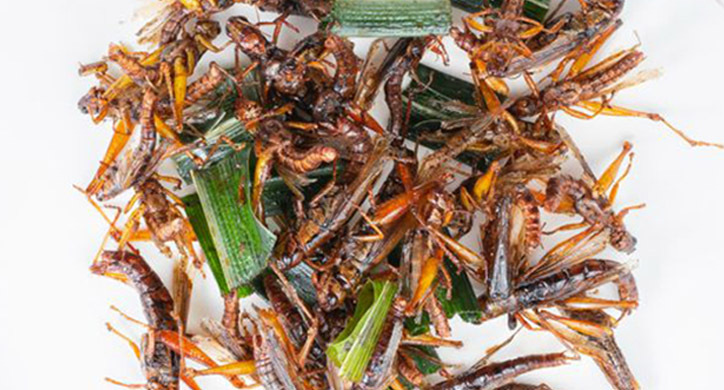 Insects are a healthy, affordable, and easily produced protein source for the future. We’ve examined the health benefits, but now it’s time to put these critters to the taste test. 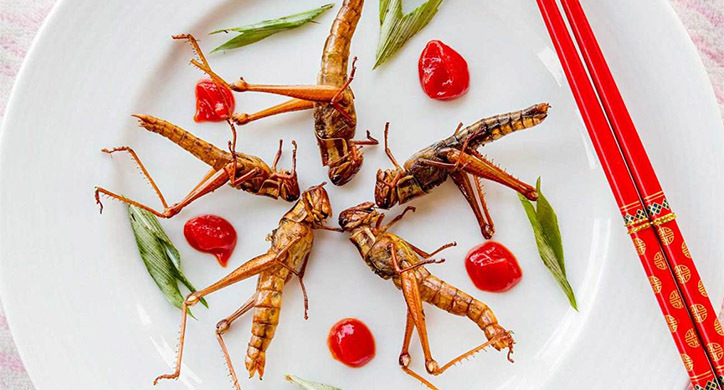 News about insects is buzzing and consumers in North America are starting to listen. 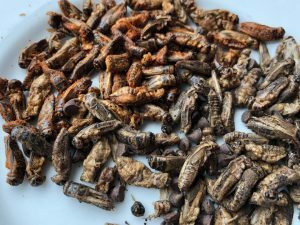 As discussed in Insects: A New Protein Source, insects are a complete protein (meaning they contain all nine essential amino acids) and they are a strong source of vitamins and minerals. So, now it’s time to walk the talk. The D2D team decided to give some of the most popular products on the market a try. 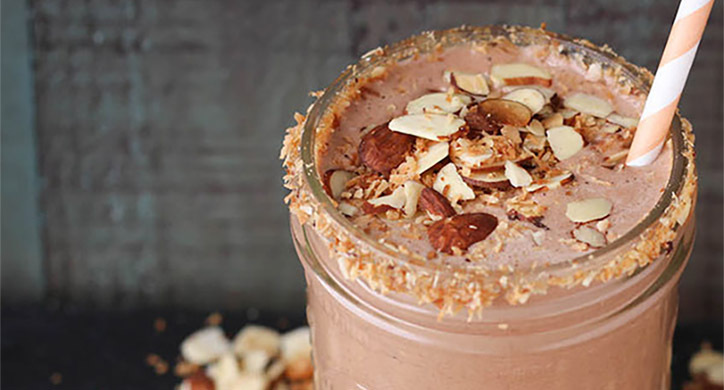 We are not the biggest fans of traditional protein powders. We prefer getting protein from the source itself (i.e. chicken or beef) but this is not your typical protein powder. 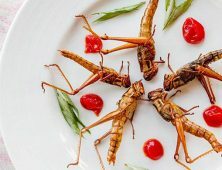 The only ingredient is dry roasted crickets have been ground up! So, this would count as a natural animal protein and is a great option for a smoothie when you’re on the run. The consistency of the protein powder was very fine, similar to that of traditional whey or vegan protein powders. But smell at your own risk! While there were some mixed reviews amongst our team, the protein powder was relatively mild and easily incorporated into our smoothie. By adding the other yummy ingredients, the taste of the powder was masked nicely. Definitely worth a try. 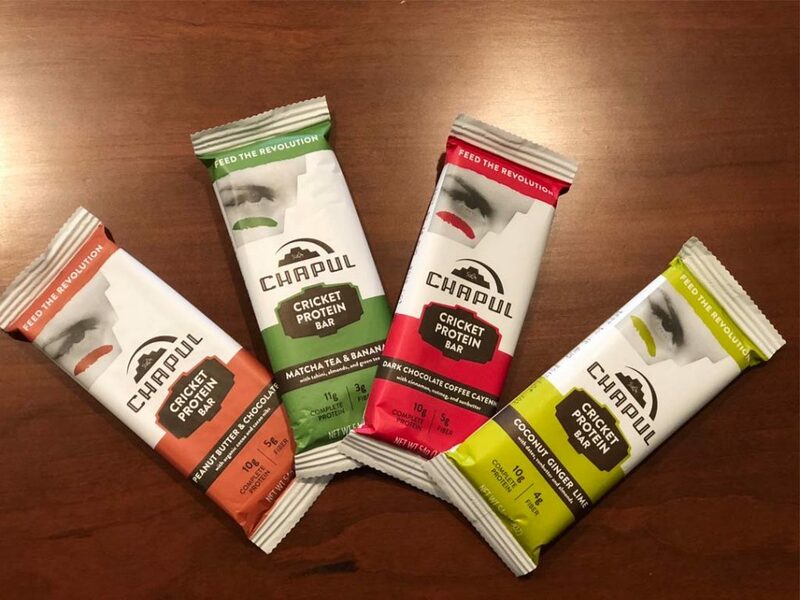 Chapul – a Utah-based producer of cricket protein bars and flours – received $50,000 in funding from Mark Cuban after their appearance on Shark Tank. The protein bars were more to our liking. With less hassle and added flavor, they went down easier than the cricket smoothie. The Chapul flavors were good and the texture resembled that of an Rx Bar. These protein bars also contained 2x the B12 than salmon and 3x the iron found in spinach! For our snacking taste test, we ordered toasted coffee and sriracha crickets and a chocolate cricket bar. While the visible crickets tasted better than we thought, there was an issue with the “ick” factor as we could see very clearly that they were bugs! The products were more difficult to stomach. We recommend them to the fearless! 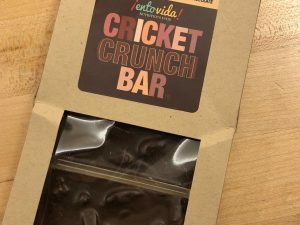 The chocolate masked all cricket flavor and the crunch reminded us of a Nestle Crunch Bar. Yum! You might be surprised to learn that we’re not the first to hop on this recent insect-crazed bandwagon. Although insects have been eaten around the globe for millennia, they have recently been becoming more acceptable in the West. 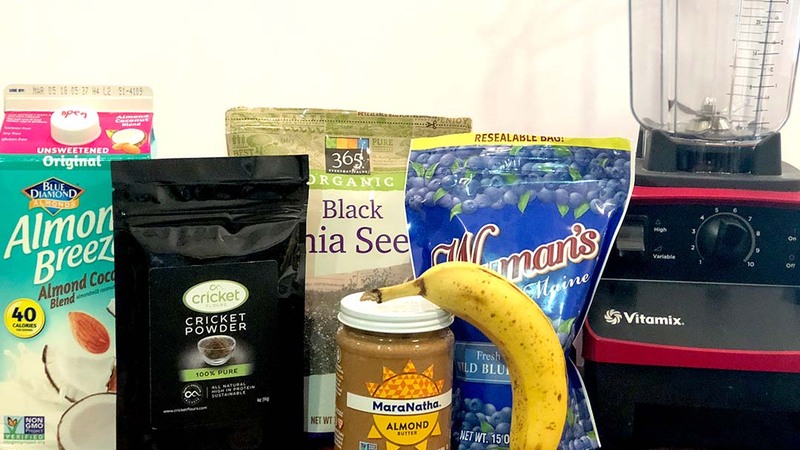 Restaurants from Los Angeles to Brooklyn are turning their protein features into bugalicious treats with surprising success. And that’s not all— they’re becoming even more mainstream than just specialty restaurants. Going to a game? How about swapping that hot dog for some cricket tacos? The Philips Arena, home of the Atlanta Hawks, recently added these alternative protein tacos to their stadium food options! 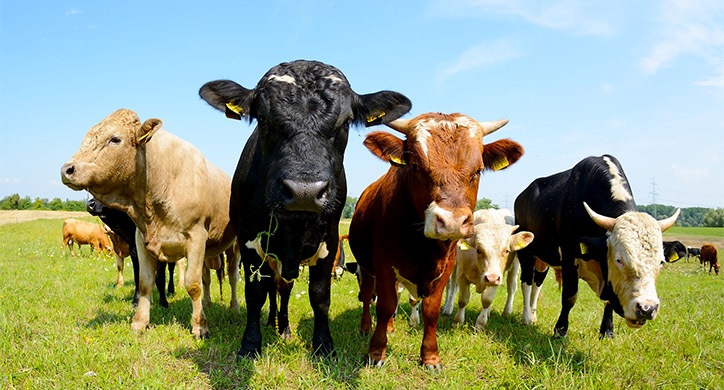 AgFunder News recently reported that Protix raised $50 million in the largest insect farming investment to date. 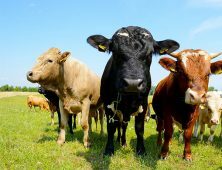 Furthermore, alternative proteins have also been a big area of investment interest given the amount of land and resources livestock farming requires. Insect farming is a sustainable protein source— they are fed unsold fruit and grain, and require less water and land than traditional livestock— but it isn’t without its fair share of difficulties. In order for this farming potential to succeed, it needs proper support. Insect farming requires a lot of capital in order to build factories with proper food safety standards. And while consumer demand remains relatively low in the United States, we still have a lot of growing to do. 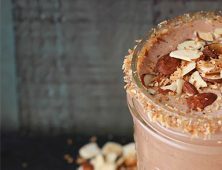 But how easy is it to incorporate this affordable and nutrient-dense protein into your daily routine? 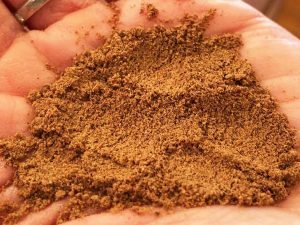 Will insects be the chosen protein source for the generations to come? The UN has estimated that our population will exceed 9 billion people by 2050. And we need to be asking ourselves— how can we feed everyone? 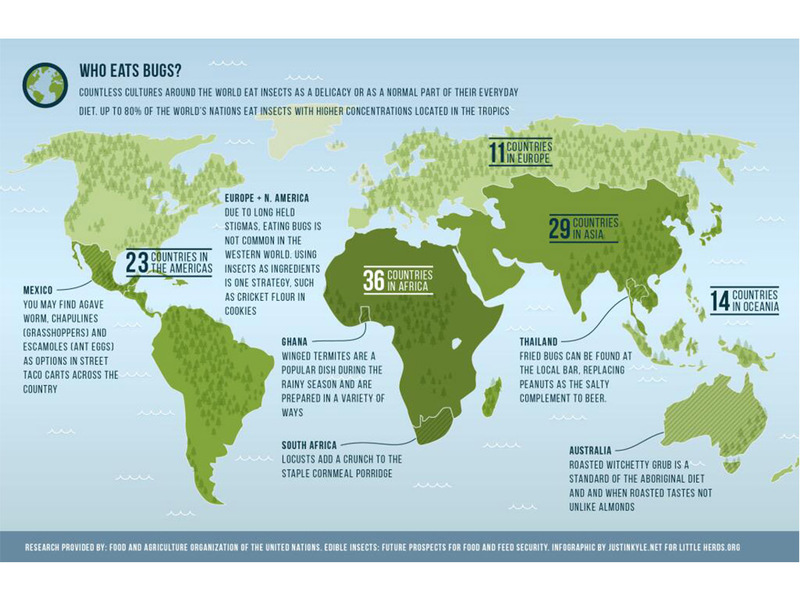 Globally, humans have eaten insects as a protein source for many years. But, in the United States, it is only the beginning to get some attention. If you are curious visit Edible Insects, Chapul, Exo Protein, or Entomo Farms for some healthy bug treats. You will be pleasantly surprised!